Uniquely personalized children's books that WOW! Made-to-order, featuring your child’s name and photo throughout. 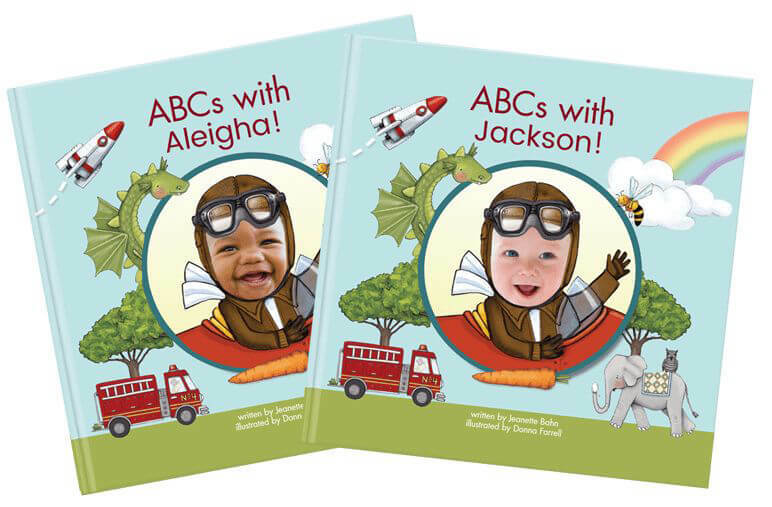 Our bestselling, custom book for kids makes learning the ABCs fun, especially when they see their face and name throughout their very own personalized alphabet book! Available in 5 eye-popping colors! A personalized adventure story written by NY Times bestselling author Kelly DiPucchio! This custom kids' book stars the greatest and bravest hero of all time—your child! Why choose a customized storybook from us? Our custom kids' books are crafted with the utmost quality and care. 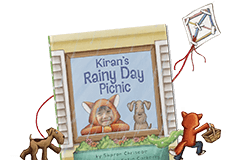 Add your child's name and photo to be featured throughout their very own book. Preview your entire book before you buy - see where your child's name and photo appear! 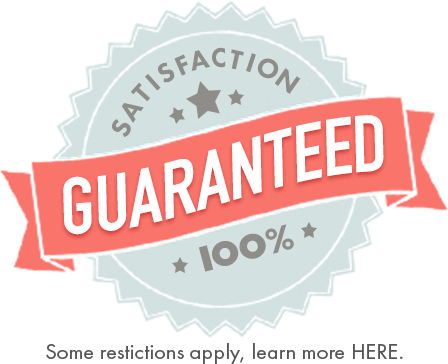 Order with confidence - we manually review every book (twice!) to ensure proper photo placement before it goes to print. Ready to get started? 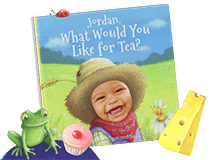 Browse our selection of personalized children's books. 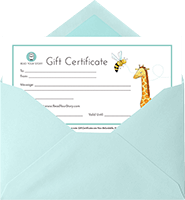 They make the most thoughtful and unique gift for birthdays, holidays and more! Read more 5-star reviews on TrustPilot. “Awesome book! I can’t wait to give this book to my niece for her birthday! The quality is top notch!." "It turned out great! I can’t wait to give it to our 5 year old grandson for his birthday! There are so many places his picture and name appear. I think he’ll really like it!" “I have ordered 3 books [and] have been very happy! They even got in touch with me to send another picture as the first one was blurry. That is wonderful customer service!!" "Love the experience we had and the quality of our books! 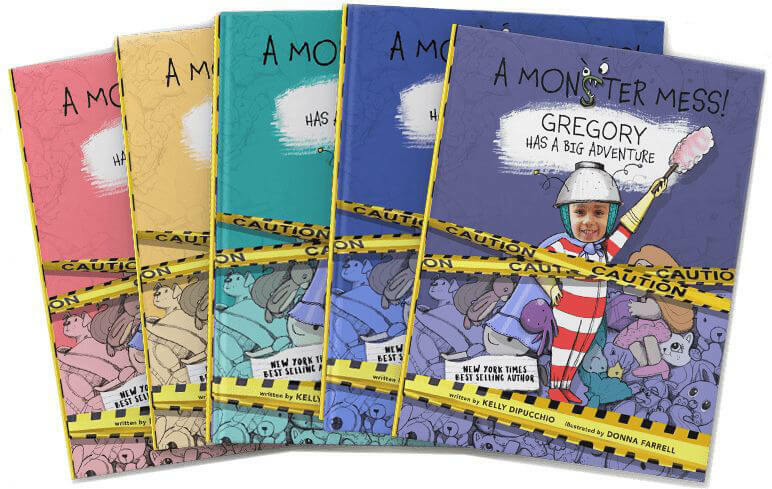 My kids were thrilled to be surprised with books with their faces and will treasure them!" "Very quick service. The picture was placed nicely in every page. I bought the hard cover book, and I found the quality perfect. Thank you so much for the memory to share."